We all know the feeling of waking up with a pimple. That stubborn whitehead, blackhead, or angry red spot looking back at you in the mirror? Not fun. Your first thought is probably, “When will this stupid thing go away?” But, we think you should be asking how it found its way onto your face in the first place. Figuring out the cause of your breakouts can help you prevent future pimples from showing up overnight. Here’s our quick roundup of the top 5 causes of acne and how to fix them. Stress and your skin don’t mix. When life gets busy and overwhelming, your skin can react by producing more oils, worsening your breakouts. Stress can also make your breakouts last longer than normal. Let your skin breathe by giving yourself a break! You, your skin, and your mental health are more important than whatever’s stressing you out. What you put into your body shows on your skin. Carbohydrate-rich diets can spike your blood pressure and your body eventually releases oil into the pores, which causes breakouts. Hormones in meat and dairy products may also lead to acne. We recommend keeping a food diary to track how your body reacts to certain foods. Once you find the culprit, substitute it with fruit or vegetables. This is one of those causes of acne that you can’t do very much about. Hormone spikes happen over the course of our lives, especially during puberty. Many of us aren’t able to shake the breakouts once they start happening. In this case, crafting a skin care routine that fights your acne without depriving your skin of hydration is crucial. As with your hormones, you can’t do all that much to change your genes. If your parents had acne as adults, chances are you probably will, too. We suggest preventive care. Eliminate the possibility of other triggers by changing your diet and limiting stress. Throughout the day, it’s tempting to rest your chin on your hands or rub your face when you’re tired. But, think about everything you touch throughout the day. How many germs are you transferring to your skin when you touch your face? Too many. If you can’t avoid touching your face, we recommend resting your face on a clean tissue in your hand rather than your bare hands themselves. 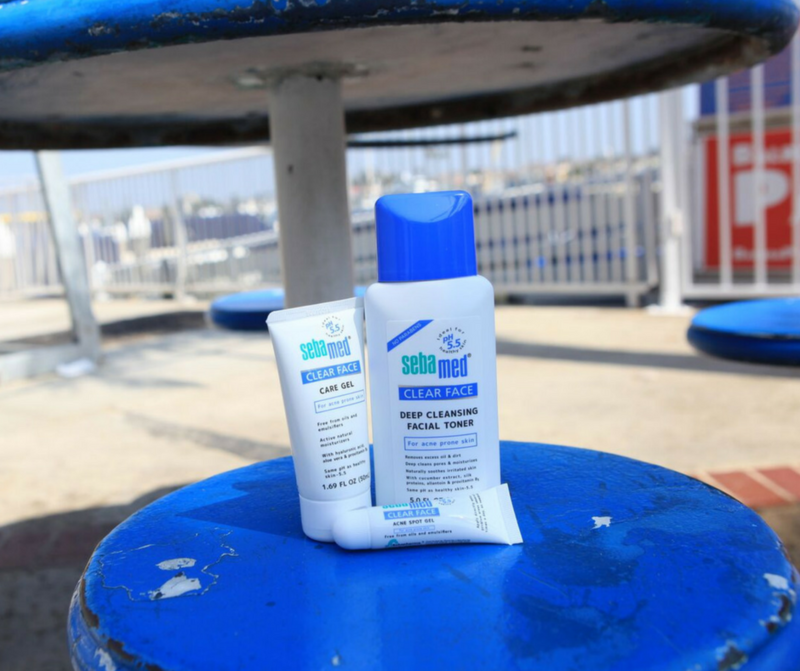 No matter the cause or causes of acne, Sebamed is here to help. Our Clear Face line is formulated to banish breakouts by keeping your oils in check without dying your skin out. Find our full range of products here.